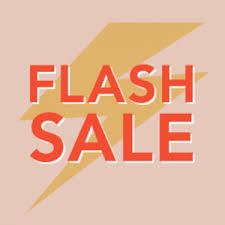 Home » Flash Sale » Midweek Flash Sale: Lighting, Toilets, Cabinets! 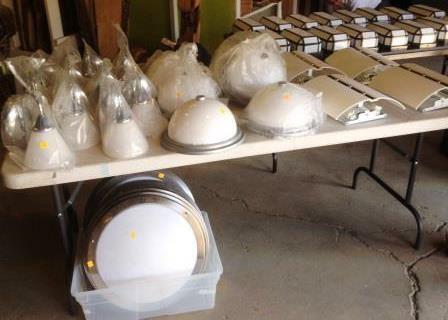 Midweek Flash Sale: Lighting, Toilets, Cabinets! we have an extra-deep discount for you. This week (on May 28 & 29, 2014), you can save big! 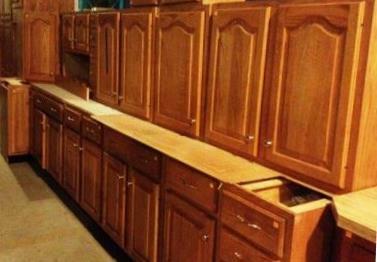 Save 30% on kitchen cabinets, kitchen cabinet sets, and cabinet doors with blue and orange tags (Sale does not include bathroom or other types of cabinets, select specialty items, or cabinets with missing or damaged price tags). 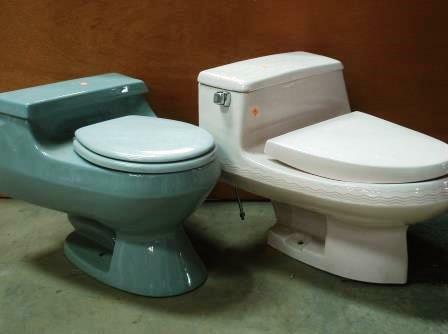 Save 30% on toilets and urinals, both modern & vintage (Sale does not include toilets that are part of sets, select specialty items, or toilets with missing or damaged price tags).